It’s time to call in the big guns. The STIHL PL 40 lopper is our largest model, made for higher tree branches that defy lesser tools. Its aircraft aluminum handle measures a full 32”, perfect for reaching taller branches and getting better leverage on all your pruning tasks. 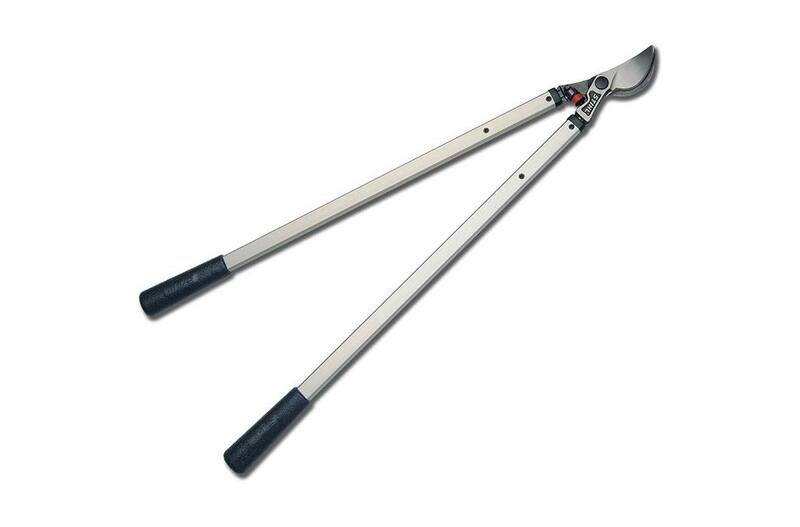 Its specially designed cutting head has a cutting capacity of 2”. If this lopper can’t cut it, it probably needs a saw.